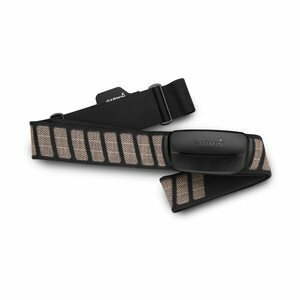 This heart rate monitor chest strap is made of soft fabric for comfort and optimized to minimize cross-talk in congested areas like gym classes and starting lines. Pair it with your compatible device just once, and it will automatically recognize it each time. 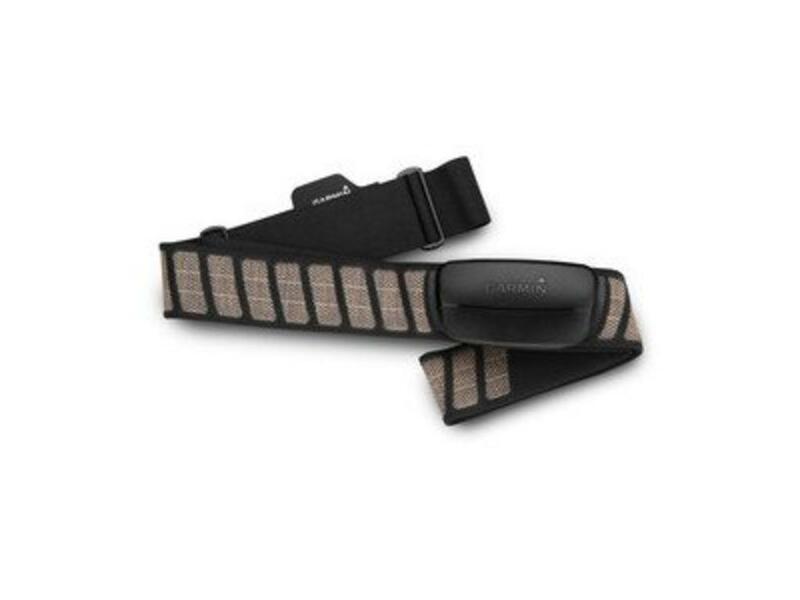 Optimized for use in crowded areas like the gym and road races, it won’t pick up any signals but your own.